Bet Share - A social network dedicated to sharing bets | Free tips are free! 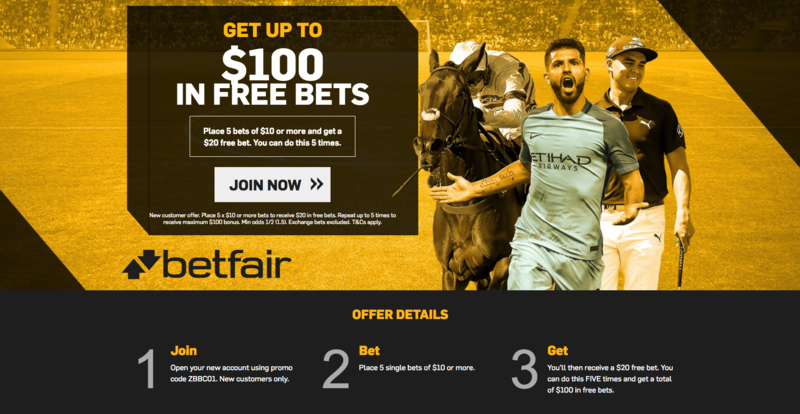 SIGN UP WITH BETFAIR, GET UP TO £100 IN FREE BETS New customer offer. Place 5 x €10 or more bets to receive €20 in free bets. Repeat up to 5 times to receive maximum €100 bonus. Min odds 1/2 (1.5). Exchange bets excluded. T&Cs apply. 18+. SIGN UP WITH CORAL, BET £5 AND GET 4 X £5 BETS FREE! 18+. UK+IRE only. Min first bet £5 at odds 1/2 or more. Tote and Pool excluded. Must be placed within 14 days of account reg. £20 credited as 4 x £5 free bets. Not valid with Cash Out. Free bet valid for 4 days. Free bet stake not returned. T&Cs apply. 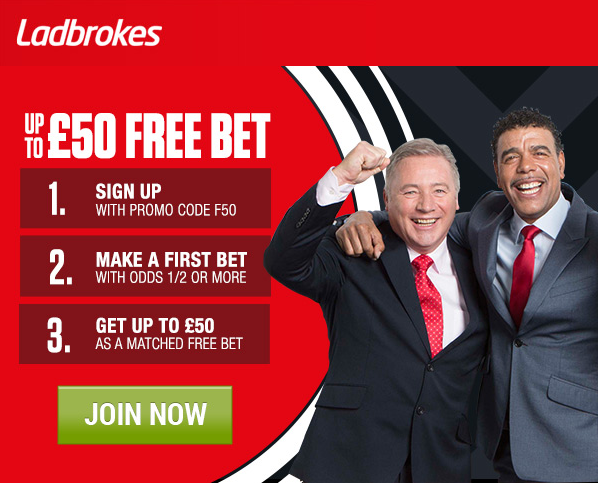 REGISTER WITH LADBROKES USING PROMO CODE F50 AND GET UP TO A £50 MATCHED BET FREE! 18+. New customers only. Promo code 'F50' required. Certain deposit methods excluded. Min £/€5 on win or each-way bet excluding Tote or pools = match max £/€50 free bet. Min odds 1/2 (1.5). Bet must be made within 14 days. Free bet valid for 4 days. Free bet stake not returned. Single bets only. Free bet cannot be used on certain markets. T&Cs apply. SIGN UP WITH WILLIAM HILL USING PROMO CODE C30, BET £10 AND GET 3 X £10 BETS FREE! New William Hill online customers only. Min. unit stake of £10/€10 at odds of 1/2 or greater. Only the “win” part from EW bets will count. Free bet terms, payment method & country restrictions apply. Free bets credited as 3 x £10/€10. Free bet stakes are not returned as part of the settlement of successful free bets. All Free Bets must be wagered within 30 days.